Have you already identified your design style? Are you leaning towards something curvy, classy, and elegant? Then French Provincial style might be right to your alley. Let’s learn more from Chris how to add a French Provincial touch to your bathroom (or any other room that matters). If you are looking for a stylish and themed bathroom, a French style décor should be at the top of your list. Popular not only in Europe but around the world, French décor adds charm and élan to every part of your home. Bathroom décor may be the last thing on your mind when you go for a redecoration, but you can make your bathroom look beautiful and visually appealing. Embroidery is a big part of French provincial décor. The ladies at that time had precious little to do than sit at home and thinking of new designs and patterns. They did a lot of embroidery which came to define this decorating style. One way to bring it to your bathroom is by using embroidered towels. 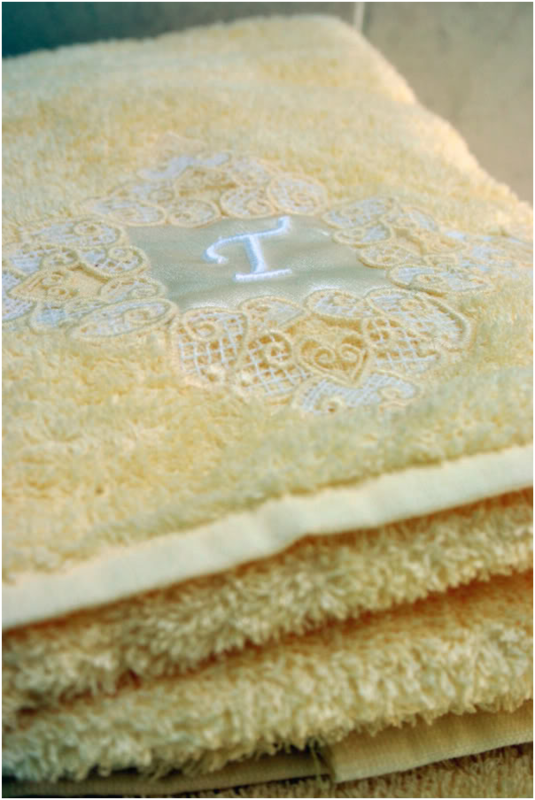 Here, you need to make sure that the towels you buy have embroidery in the distinct French style. You can also use embroidered fabric works around the bathroom such as rugs and mats. 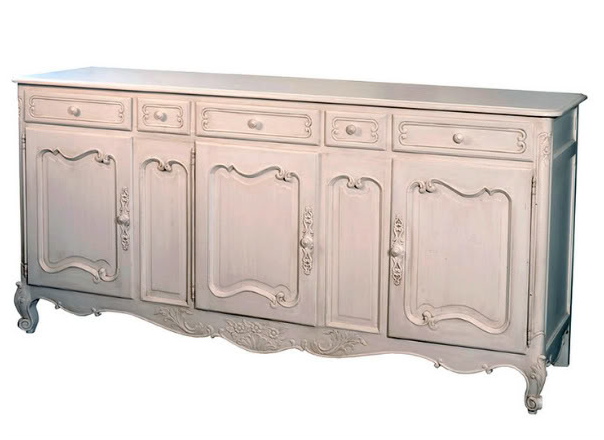 Using a faux tone is the best idea for a French provincial bathroom. A color theme, with faux accents, will work wonders. You can apply the tone in the drapery, wraps and even the drapery rod. The color you choose has to be related to the period, where colors from the French countryside are dominant. 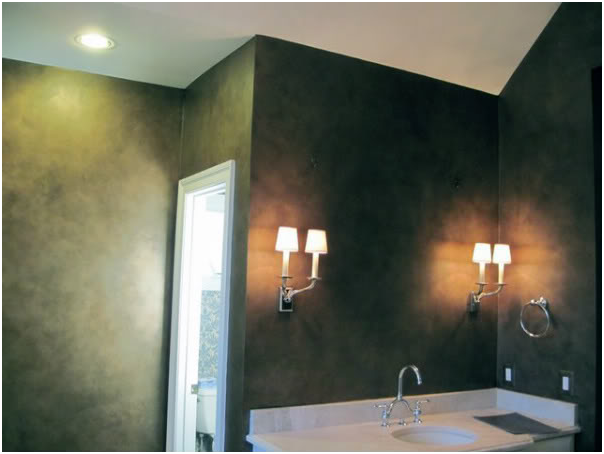 However, make sure you don’t make a faux pas while going for a faux tone in your bathroom. As mentioned above, the colors used in this style are influenced by the French countryside. You will find plenty of options, mostly related to the architecture and colors related to fields and small cottages. Among the commonly used colors are brick red, deep brown and sage green, while you will also find other options. Use any of these colors for the tiles or wall paint and lend your bathroom an authentic touch. Perhaps the most important ingredient here is an armoire. The cabinetry in your bathroom has to be in the style of armoire, with elegantly carved handles and hinges. Without them; you won’t be able to give a provincial touch to your bathroom. 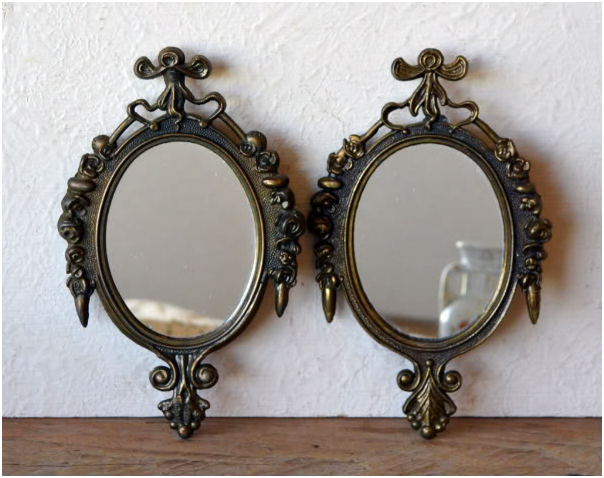 Mirrors were used to light the rooms during the period when the French provincial style took off. Hang large, ornate mirrors on the walls to reflect the light from wall to wall. 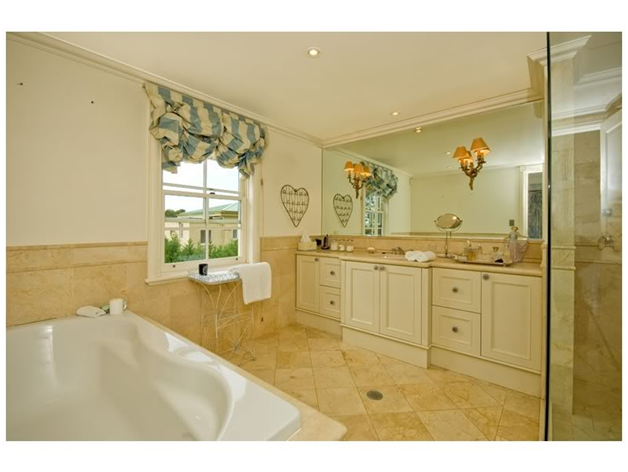 Mirrors are also a great way of adding a French provincial touch to your bathroom. There you have it, my friends! Thanks Christophe Living for these inspiring photos and ideas.